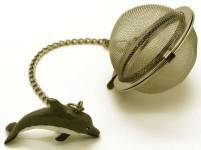 Strainers, tea balls, infusers, tea bag squeezers, drip catchers, disposable tea filters and measuring spoons to brew a perfect cup of tea. 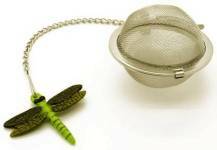 T-Sacs and One Minute filters are a convenient disposable filter to brew a cup or a pot of tea. 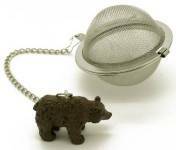 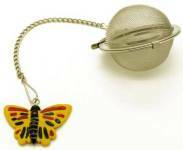 Tea balls and strainers are another option to brew tea that is easily cleaned under running water and air dried. 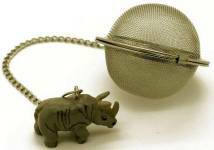 Perfect Measure spoon, drip catcher, and tea bag squeezer are available to make brewing a cup or pot of tea even easier.